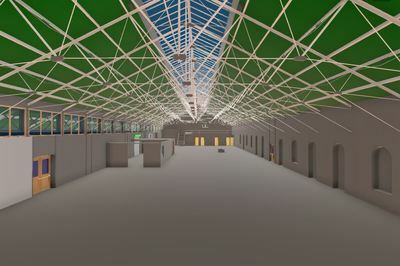 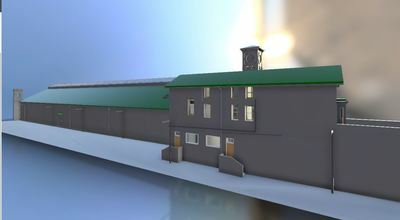 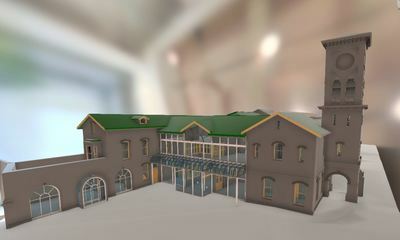 "BIM or Building Information Modelling describes the process of designing a building collaboratively within an intelligent 3D model based process that equips architecture, engineering, and construction professionals with the insight and tools to more efficiently plan, design, construct, and manage buildings and infrastructure." 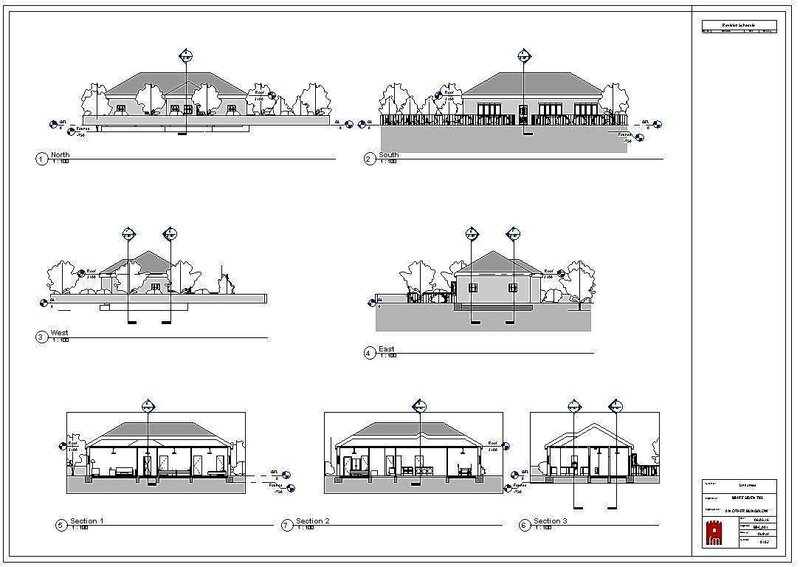 ​BIM can be applied to not just new build construction but is equally relevant to building renovations and re-fits providing an integrated platform to share building data with all project partners and designers. 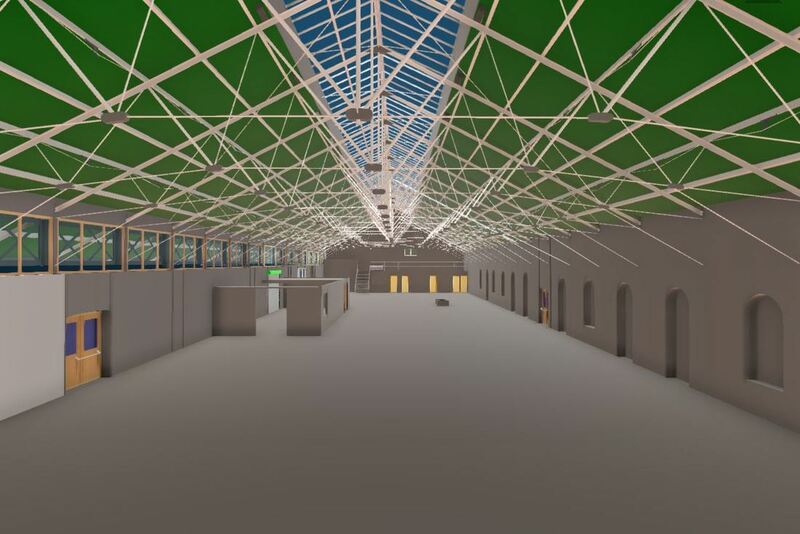 As a BIM project is developed within a 3D environment our 3D laser scan surveys can integrate seamlessly within industry standard BIM software. 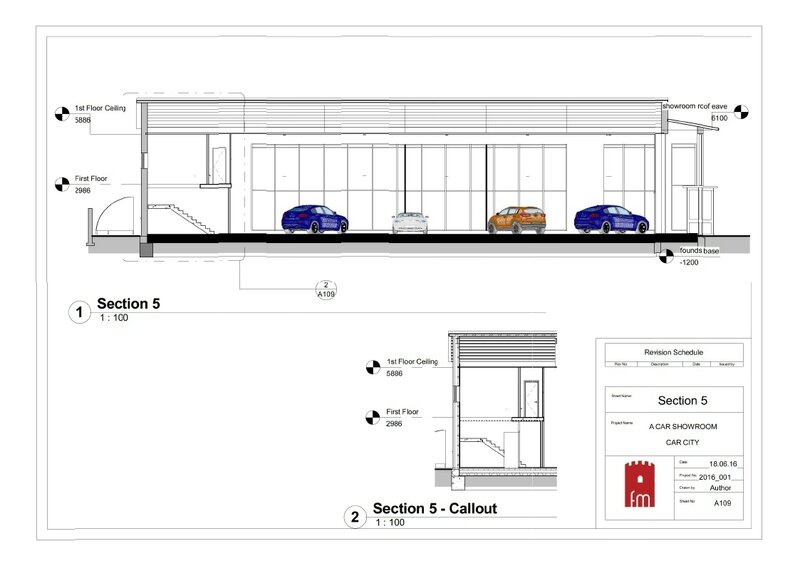 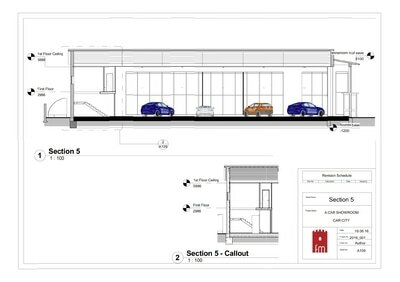 Our well developed survey work flow and collaborative approach to BIM modelling allows us to utilise millimeter accurate survey data to develop a robust and data rich building information model which can provide a solid platform for our client's construction design projects. 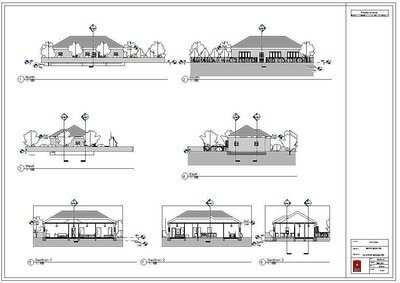 We work closely with our clients to ensure delivery of a model which meets their requirements and expectations starting with a robust survey strategy aimed at collecting the appropriate degree of building survey scan data through to delivering a model which delivers a pre-agreed Level of Detail (LOD) and Level of Information (LOI) customised to each individual project. 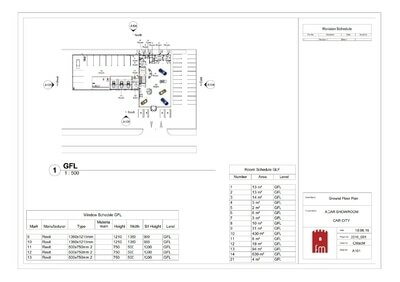 Modelling tolerances, BIM family detailing and parametric modelling requirement are all discussed and agreed upon prior to commencement of each project.